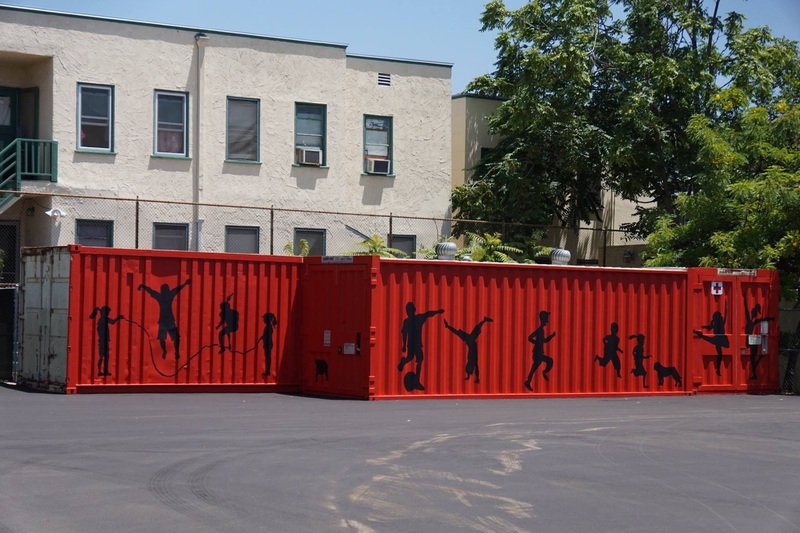 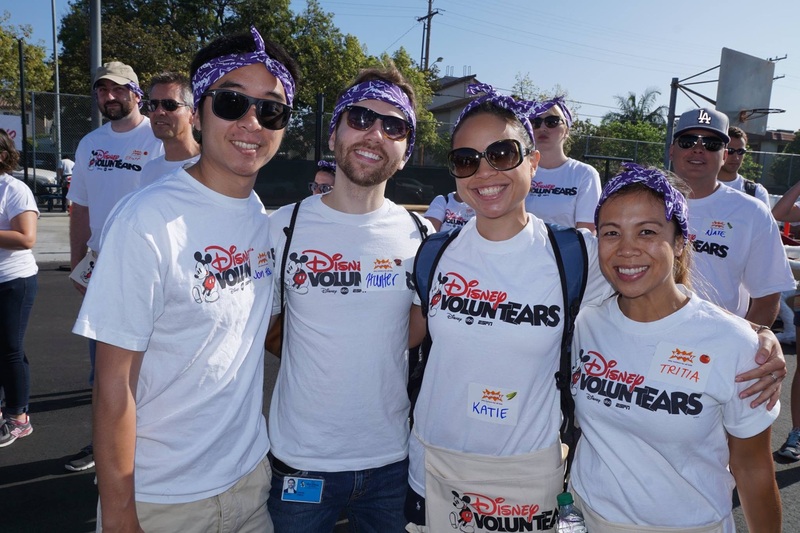 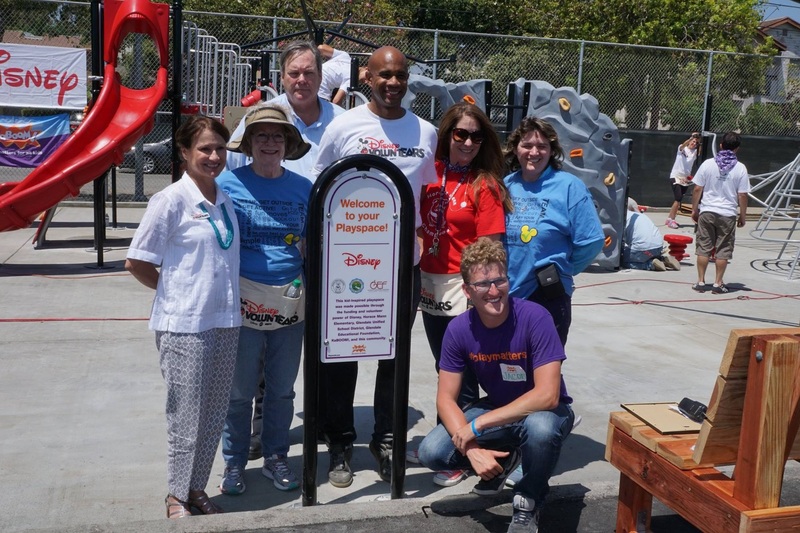 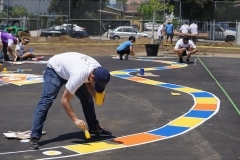 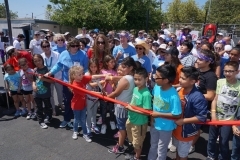 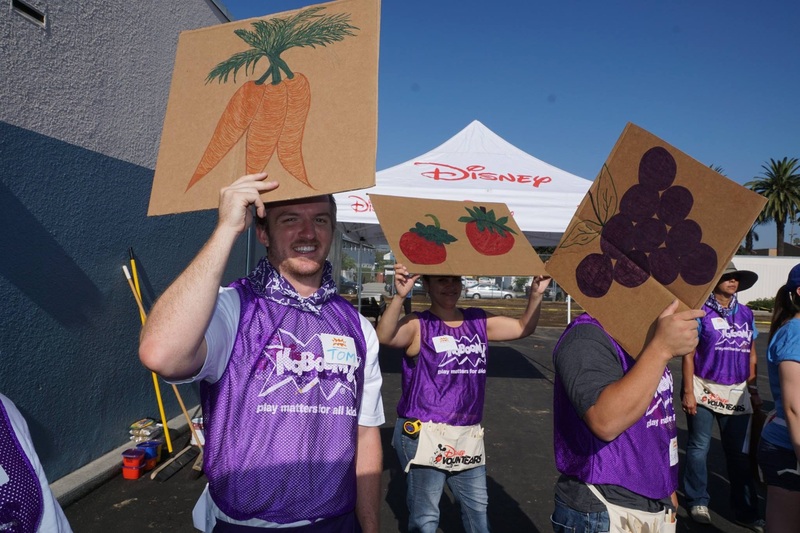 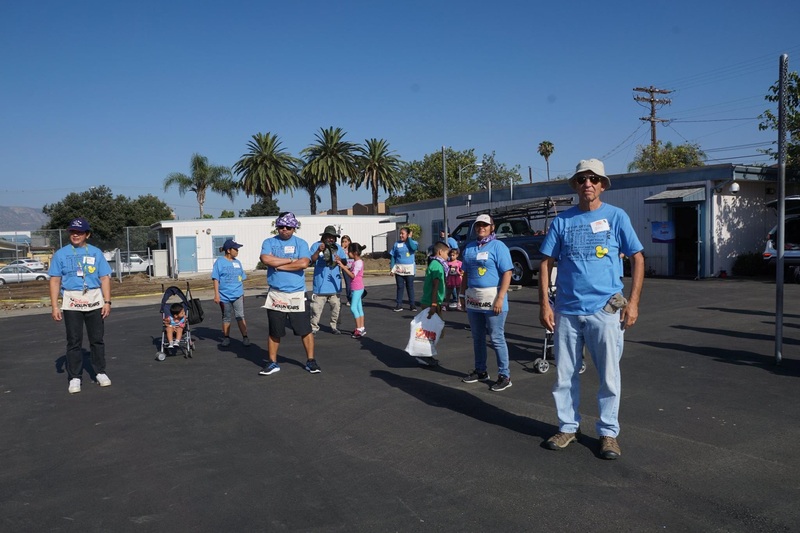 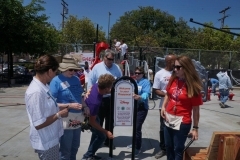 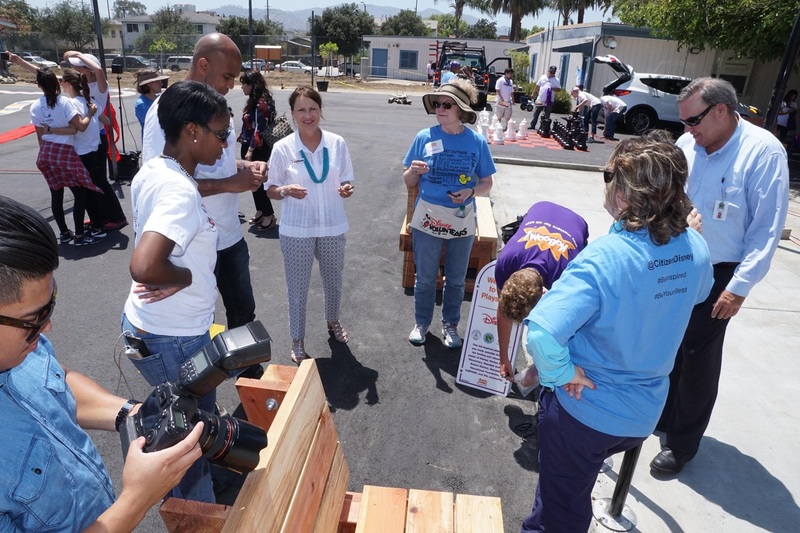 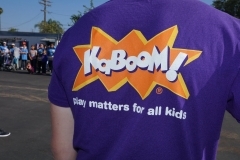 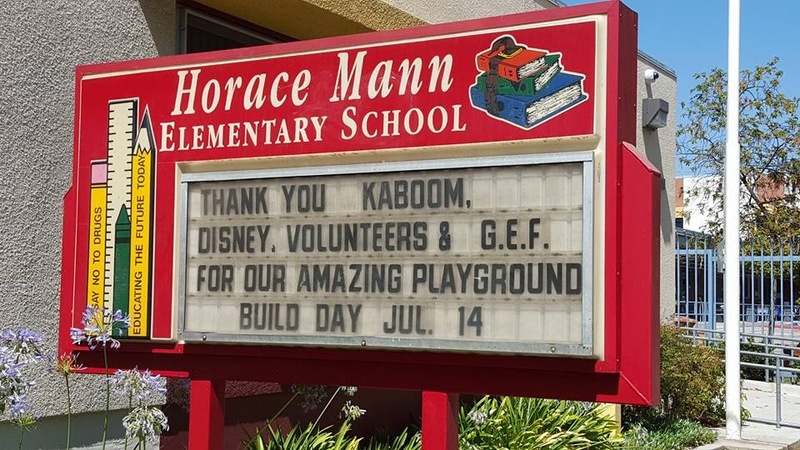 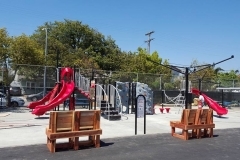 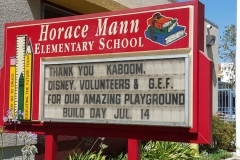 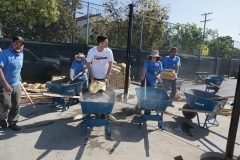 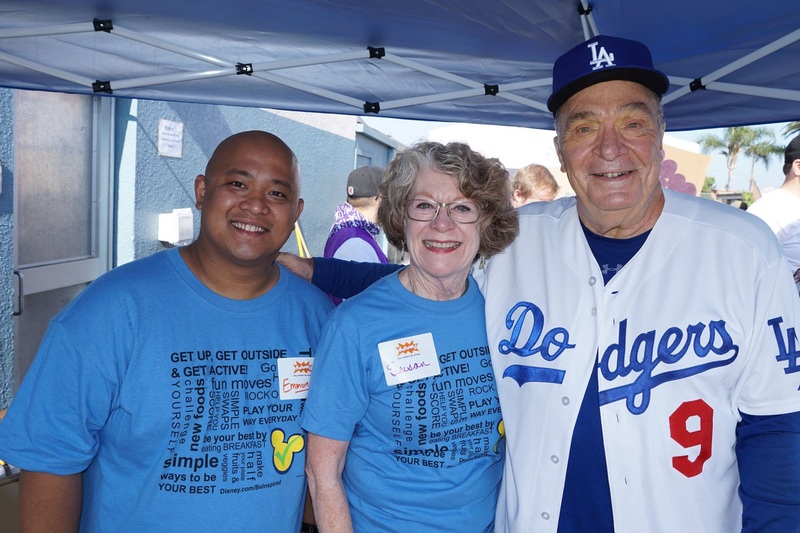 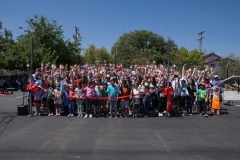 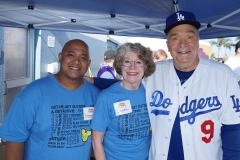 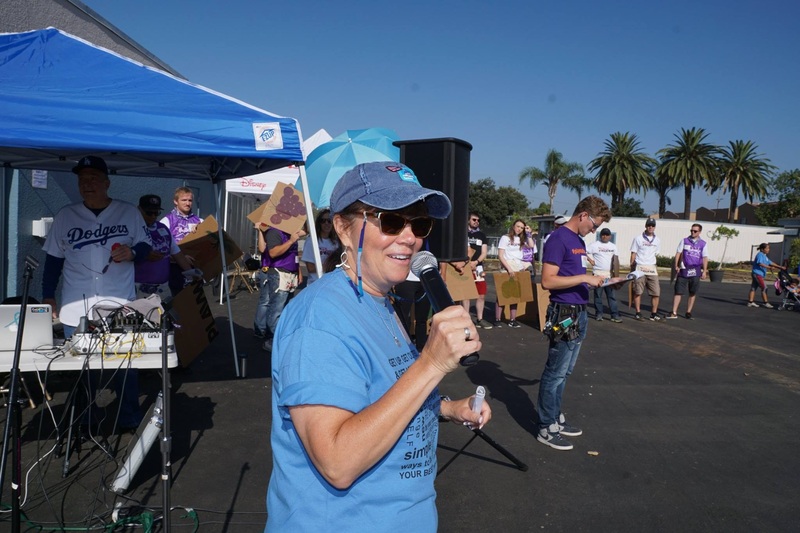 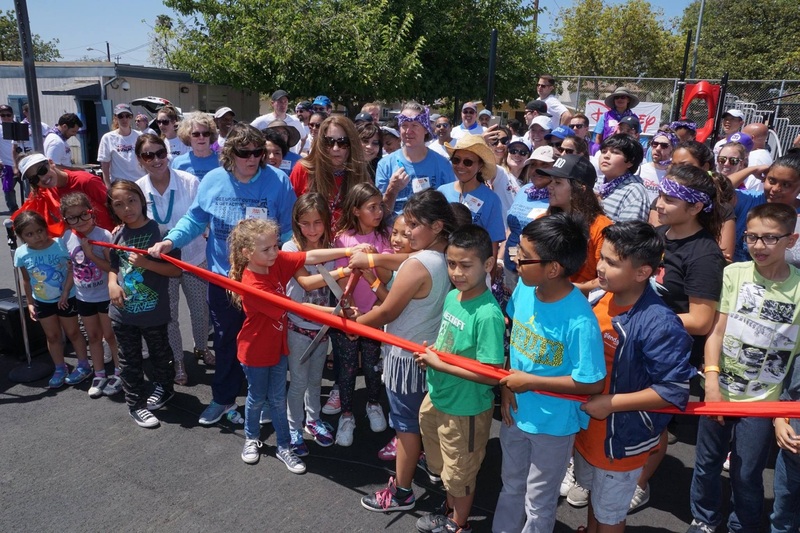 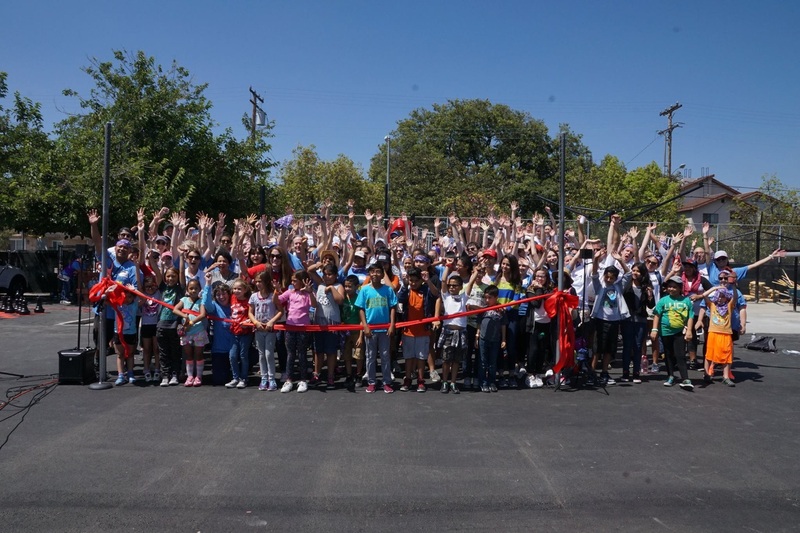 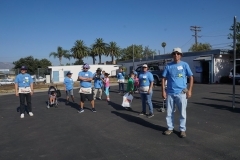 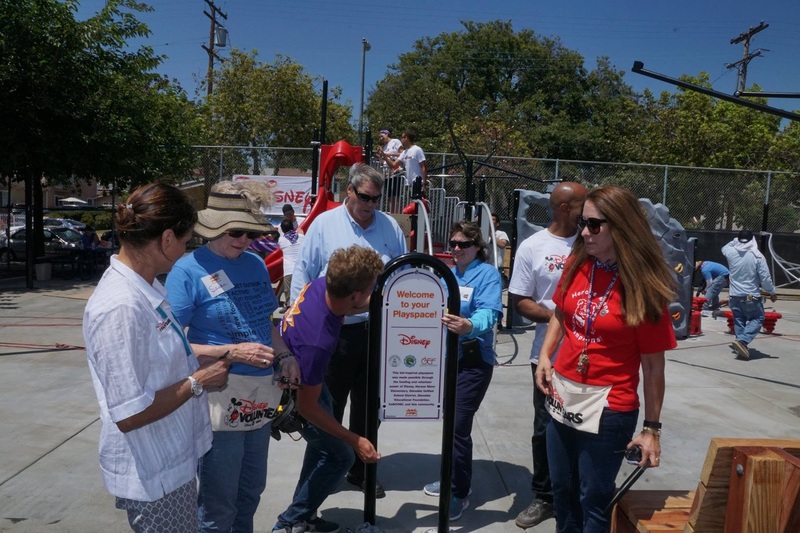 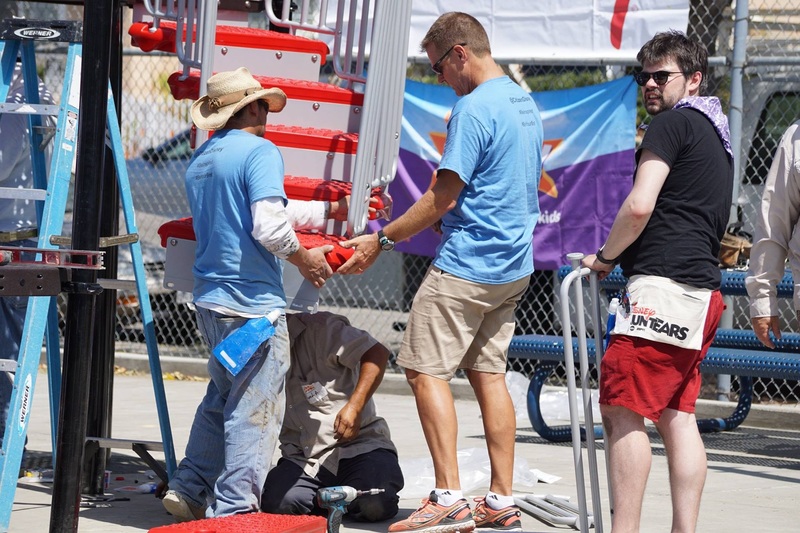 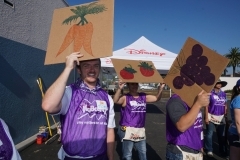 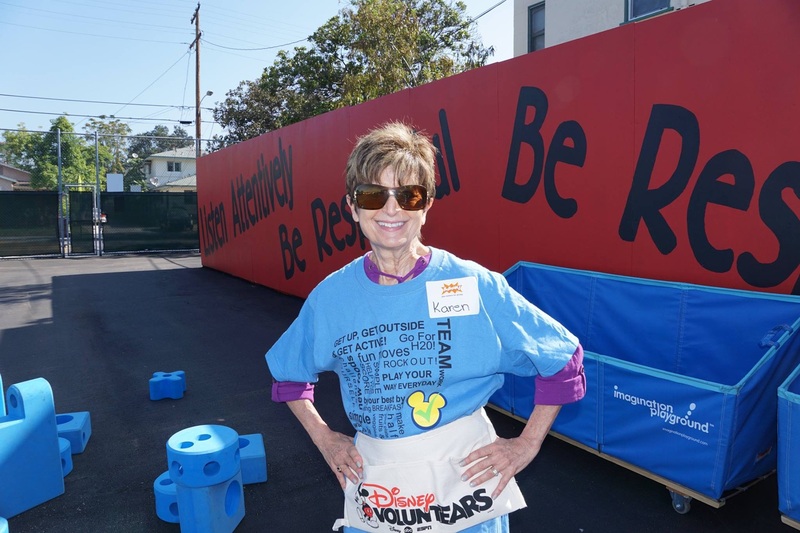 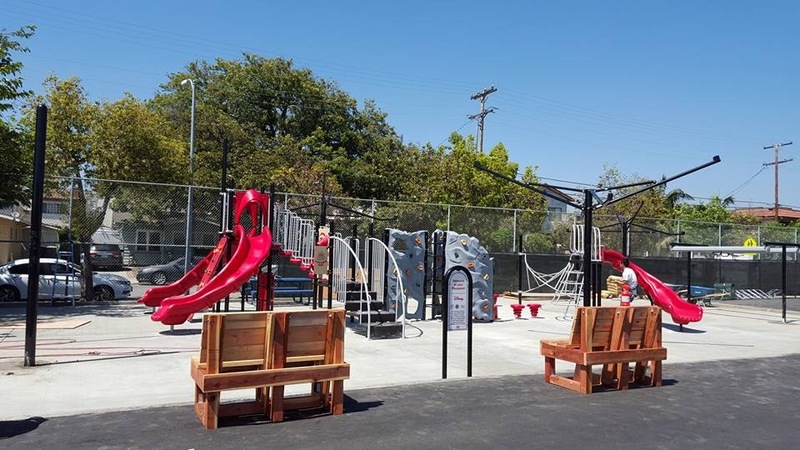 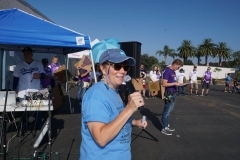 Glendale Educational Foundation board members joined parents and volunteers on July 14, 2016 to install Horace Mann Elementary School’s brand new playground made possible thanks to a partnership between KaBOOM! 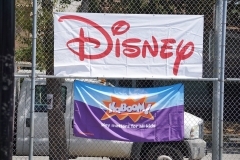 and Disney. KaBOOM! 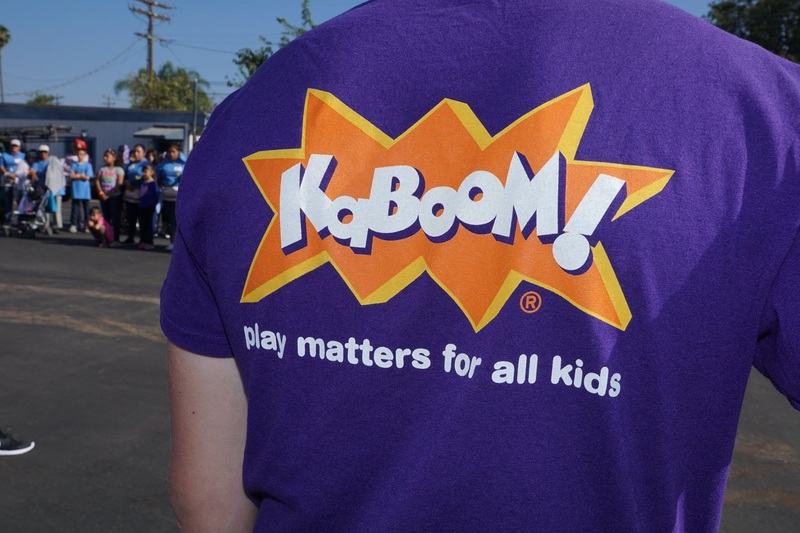 is a national non-profit dedicated to bringing balanced and active play into the daily lives of all kids, particularly those growing up in poverty in America.